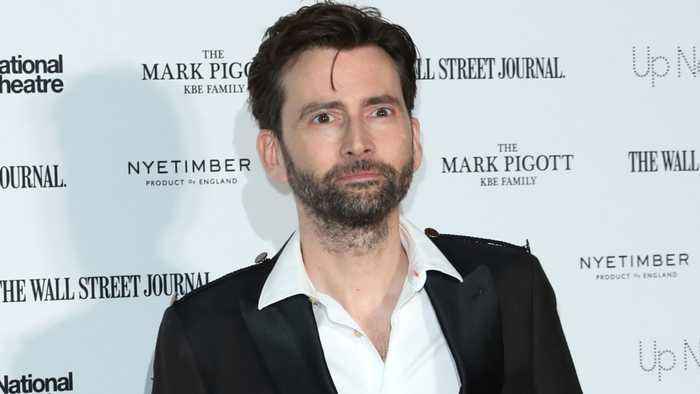 Comicbook.com reports Marvel's 'Jessica Jones' will not feature David Tennant as Kilgrave. The actor confirmed his character will not appear in the 3rd and final season. Tennant reprised his role in season 2 as a vision to Krysten Ritter's star character. Rather than thinking of it as something that was canceled, I think of it as something that had three seasons that will live in the memory. David Tennant 'Jessica Jones' season 3 is expected to release during the first half of this year. Netflix decided to end its relationship with Marvel Television, ending some of their most popular superhero shows on the streaming service to the chagrin of many fans. But while Jessica Jones will end..
Marvel is slowly splitting up with Netflix. 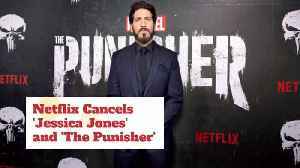 Netflix Cancels 'Jessica Jones' and 'The Punisher' It officially ends the partnership between the streaming giant and Marvel. A third season of 'Jessica Jones' is still expected to premiere at a..
On Monday, Netflix confirmed what many had long suspected: The cancellation of The Punisher and Jessica Jones, its two remaining original Marvel television shows. 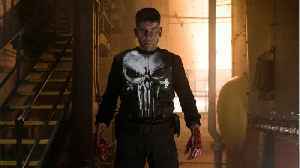 Coupled with the streamer’s previous..
TechCrunch reports that Netflix has canceled Marvel's "Punisher" and "Jessica Jones." Last fall the streaming service canceled its other three Marvel shows — “Iron Fist,” “Luke Cage” and.. Although Jessica Jones was cancelled ahead of the arrival of its third season, series showrunner Melissa Rosenburg is teasing a major appearance in the upcoming set of episodes. According to a tweet..